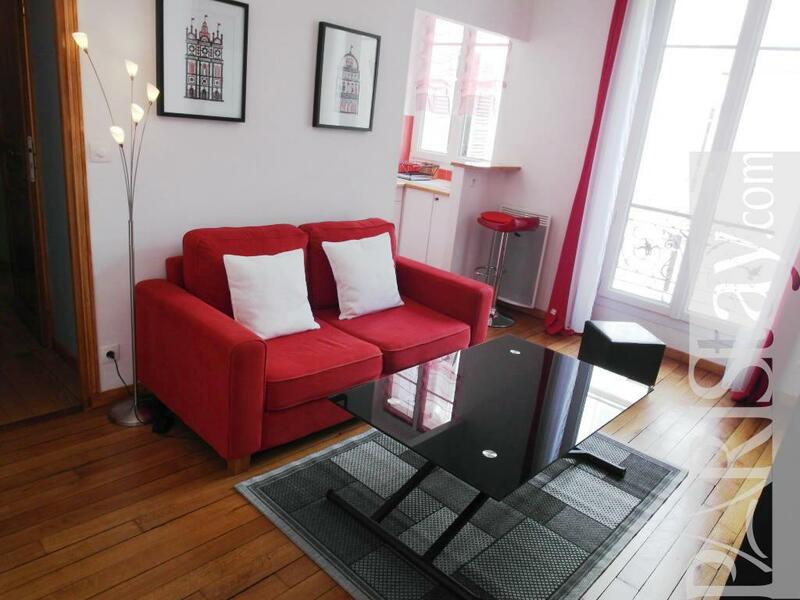 Charming Paris apartment with a contemporary style. 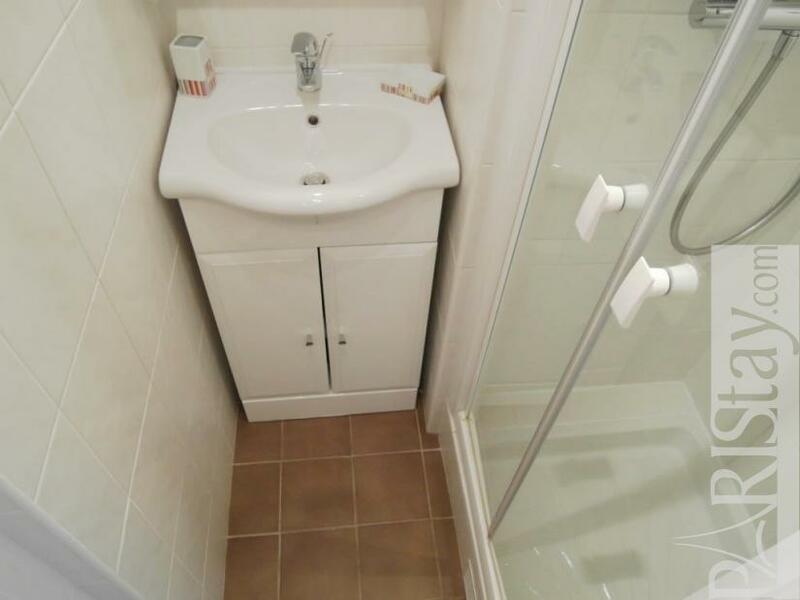 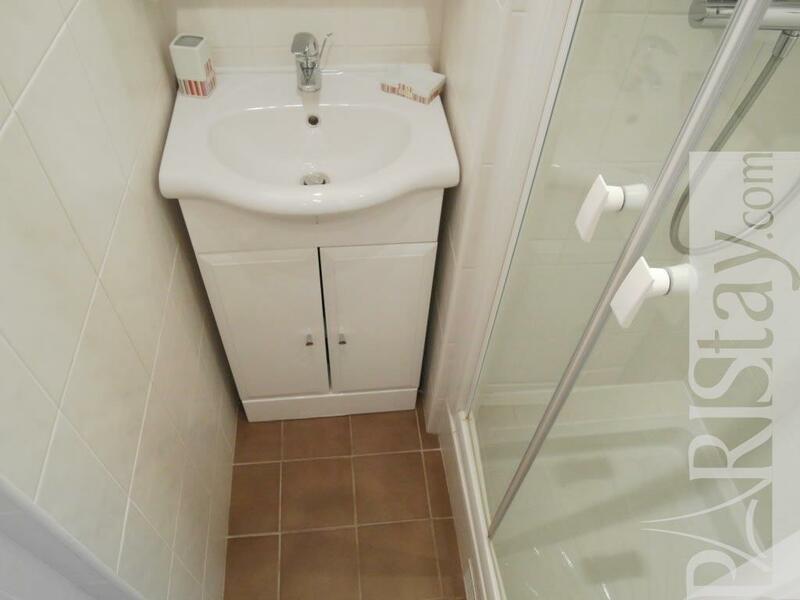 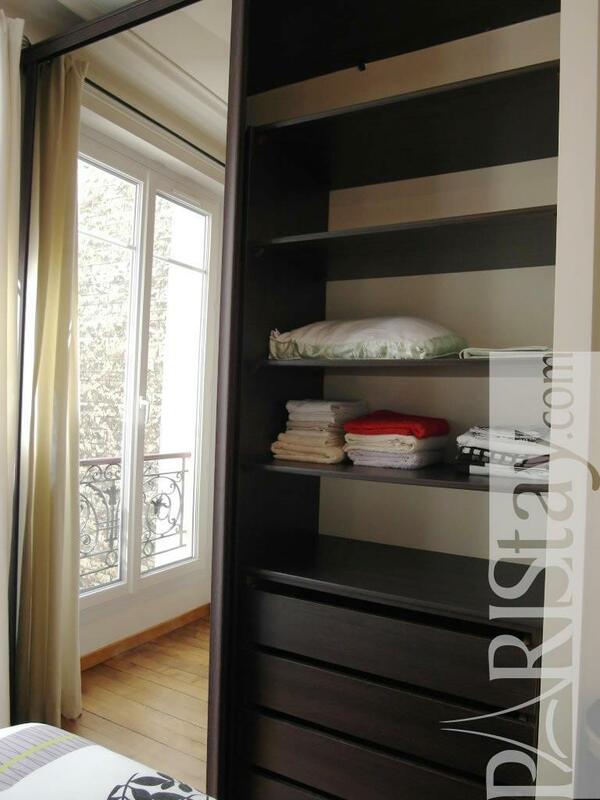 There are two comfortable bedrooms with a spacious wardrobe each. 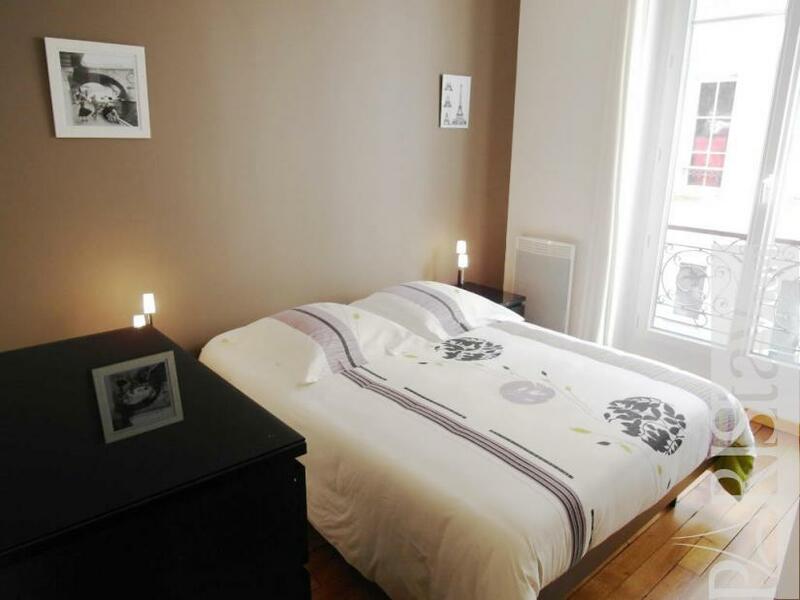 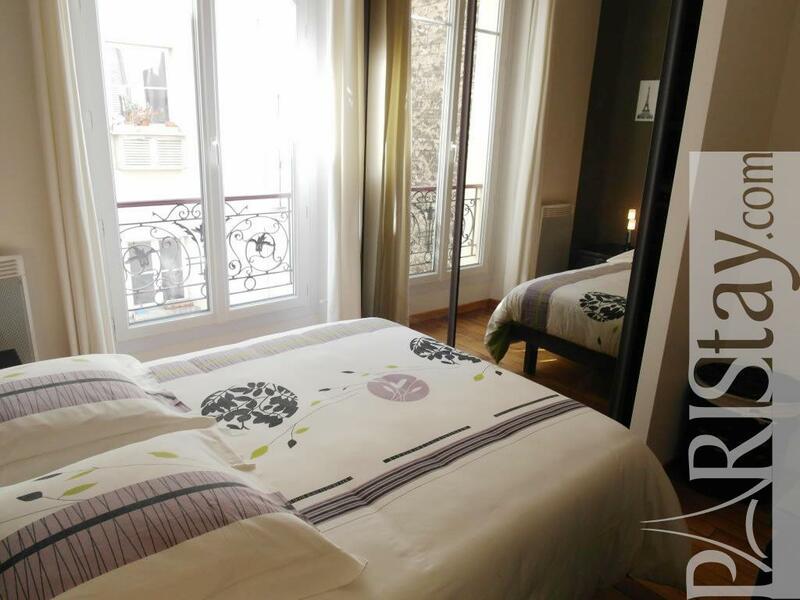 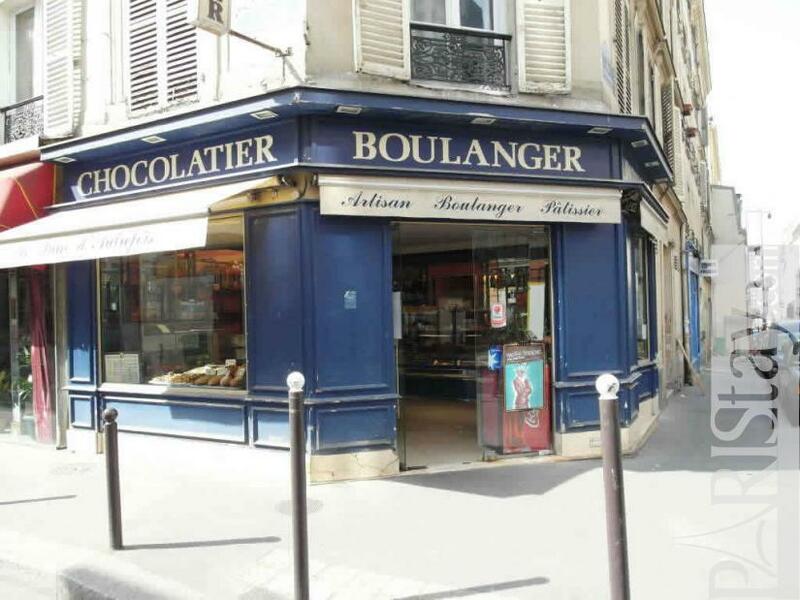 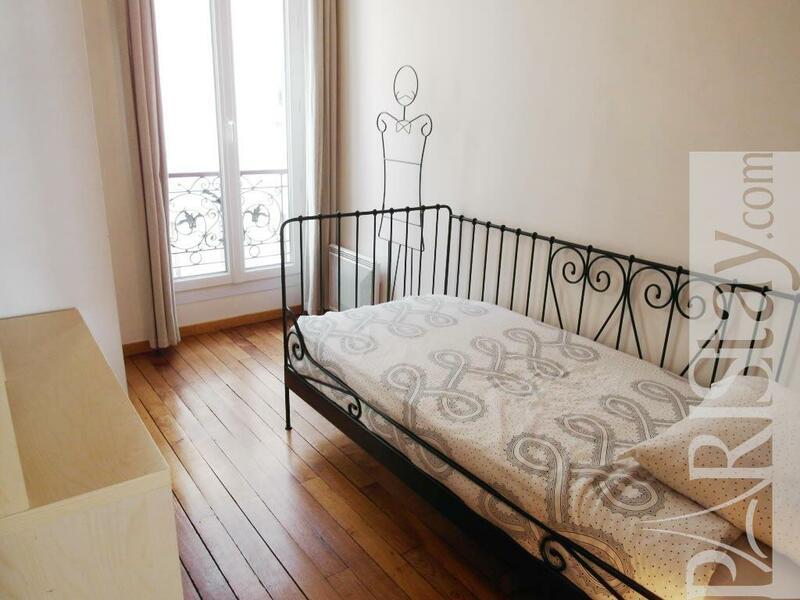 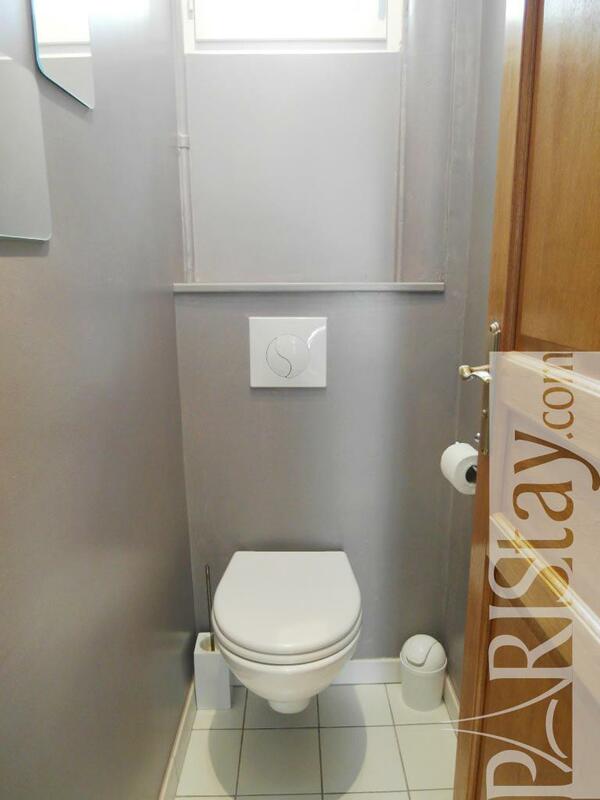 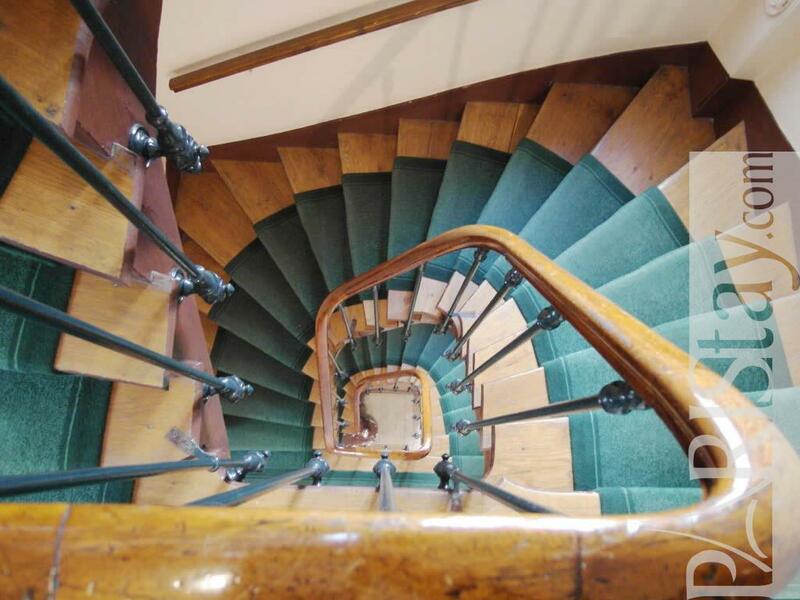 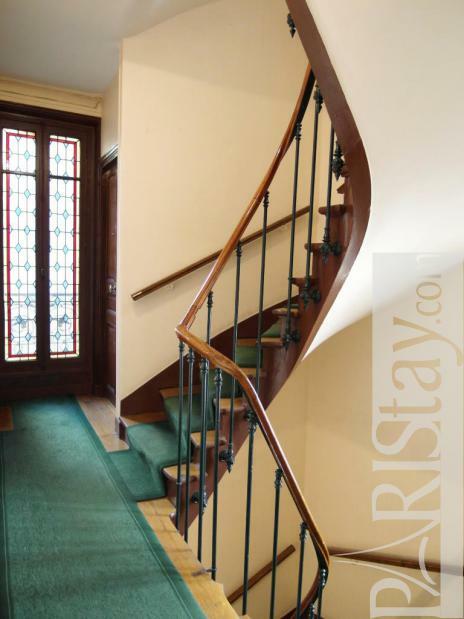 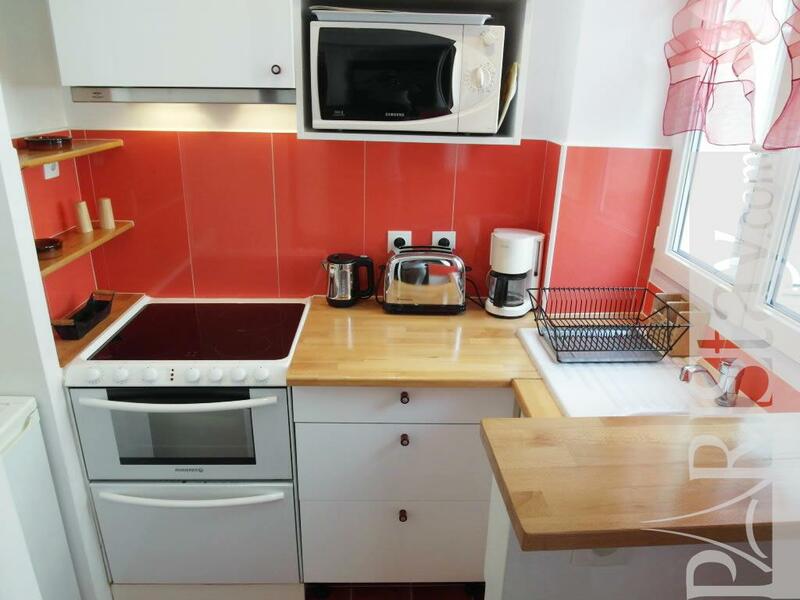 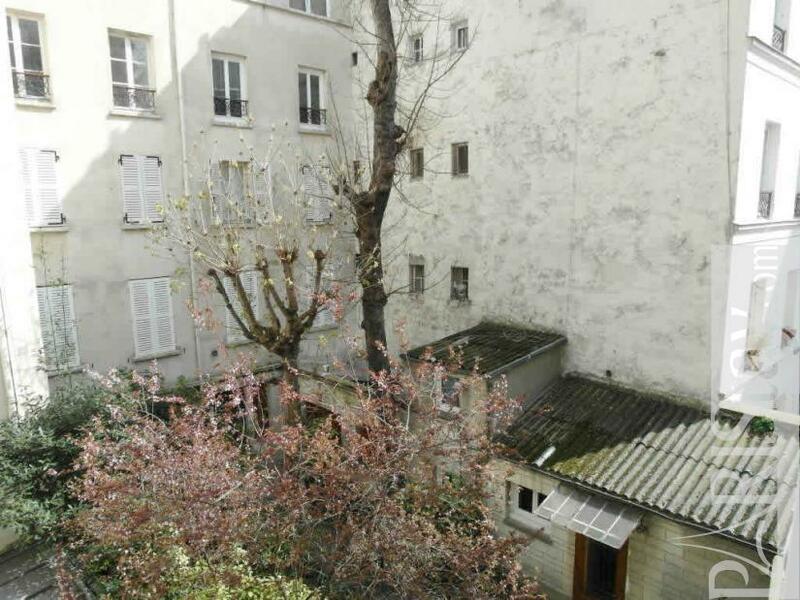 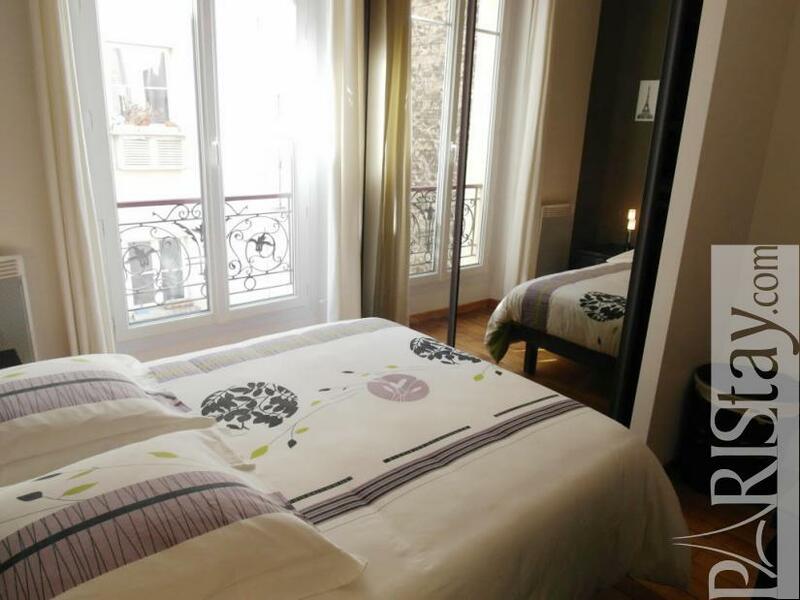 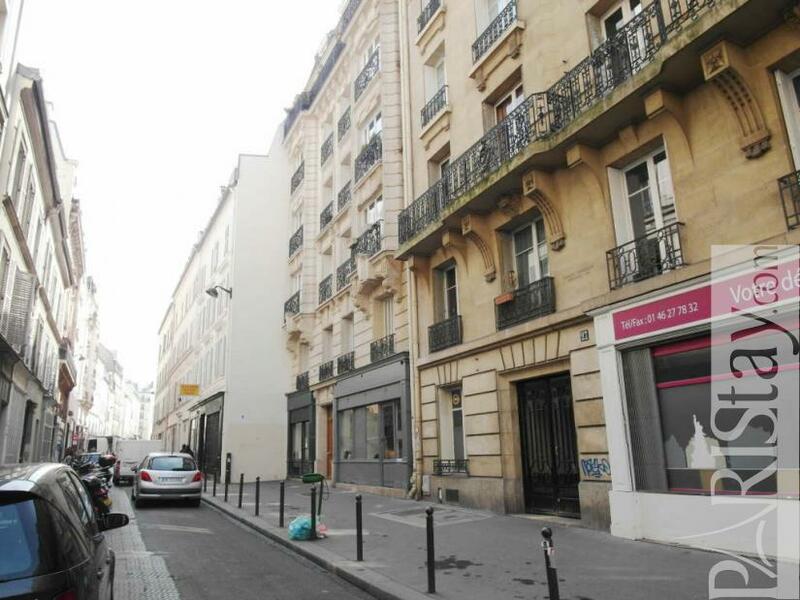 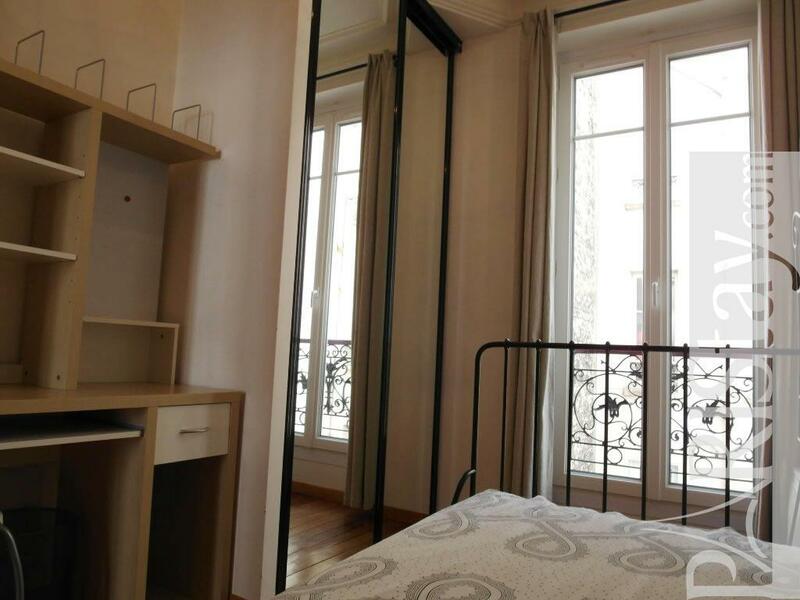 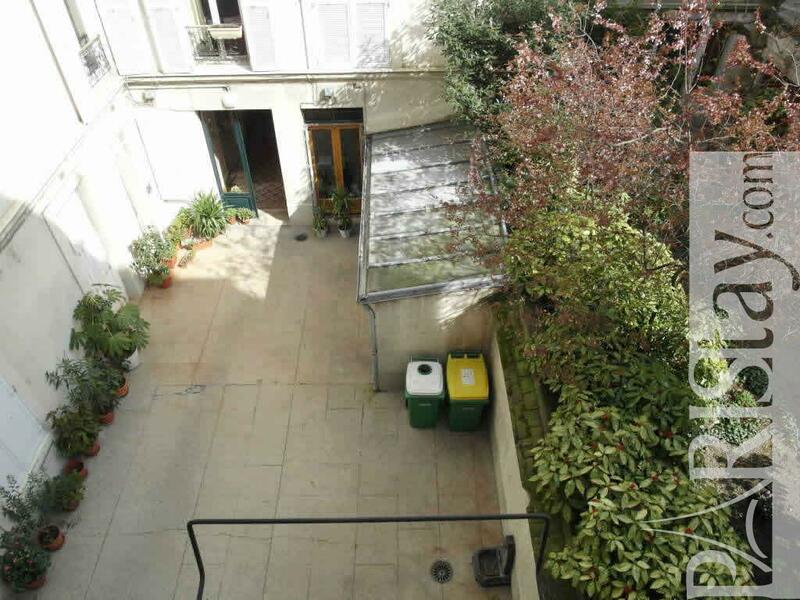 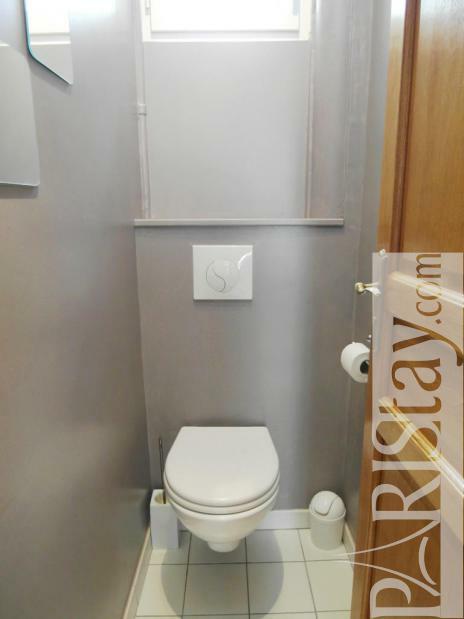 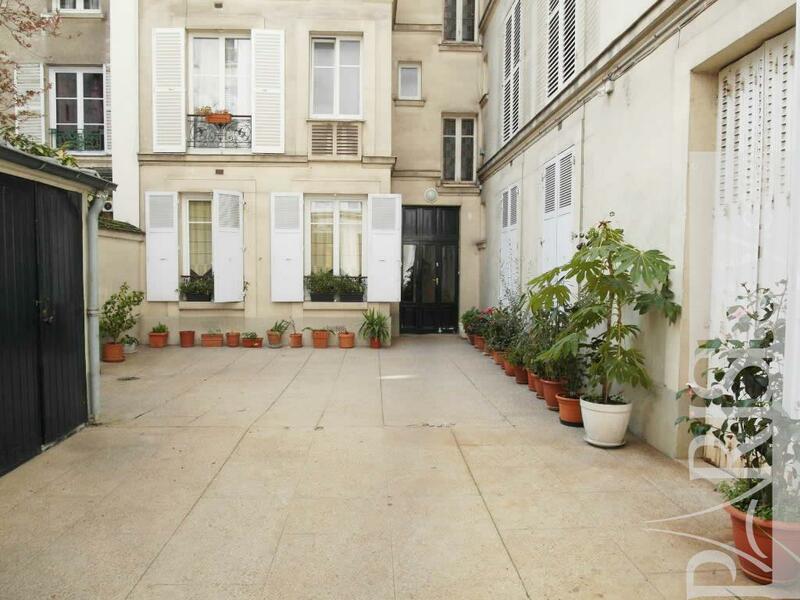 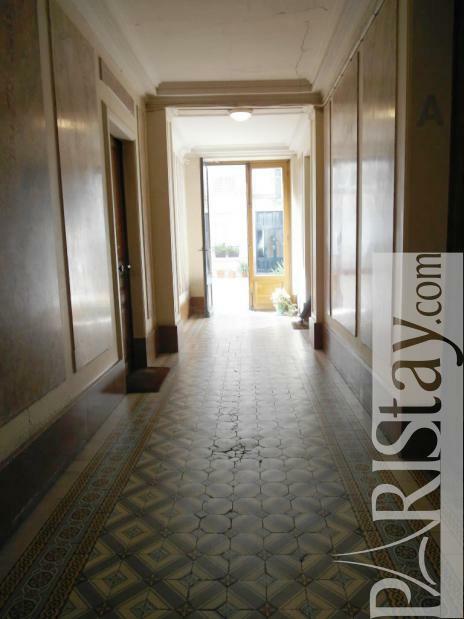 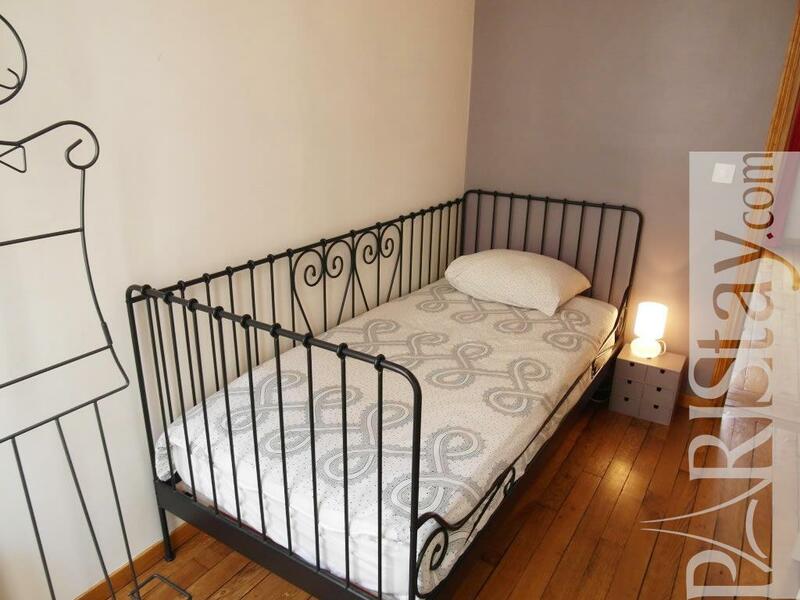 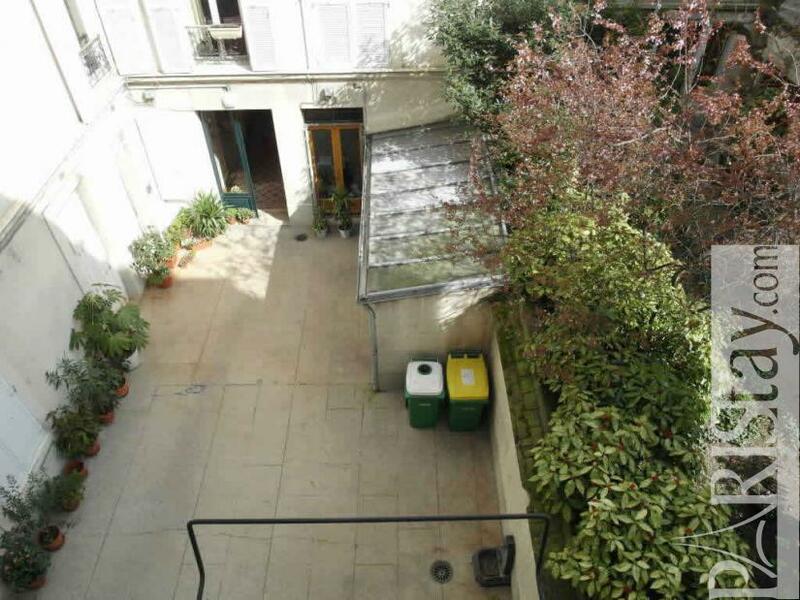 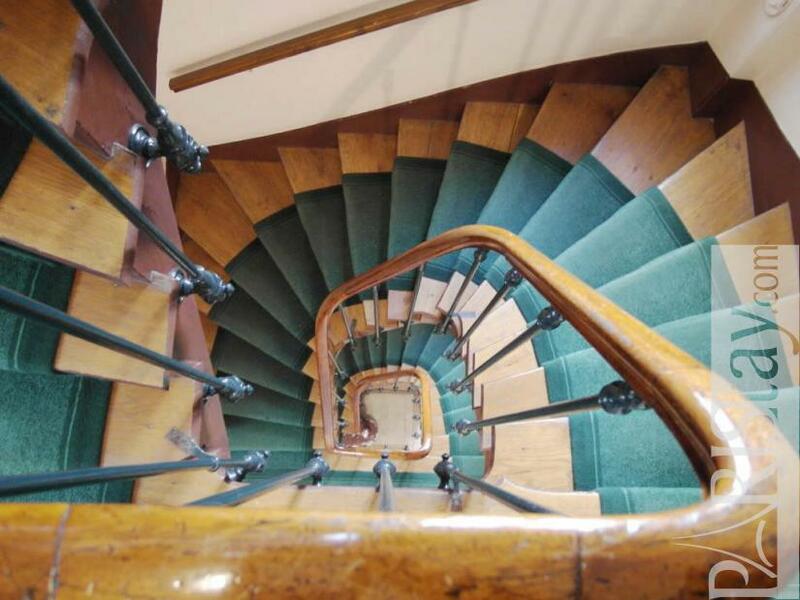 It is situated in the northern part of the residential 17th arrondissement, right next to 2 metro stations that can take you straight to the center of Paris in a matter of minutes. 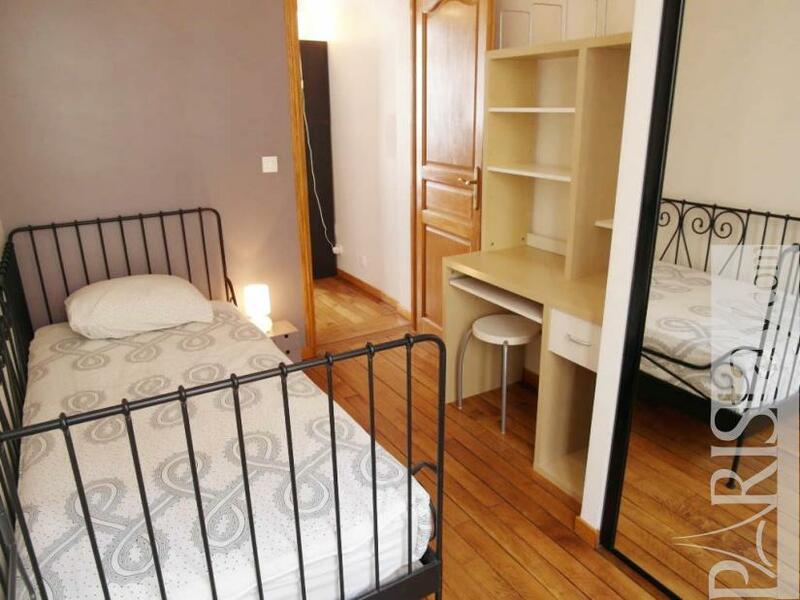 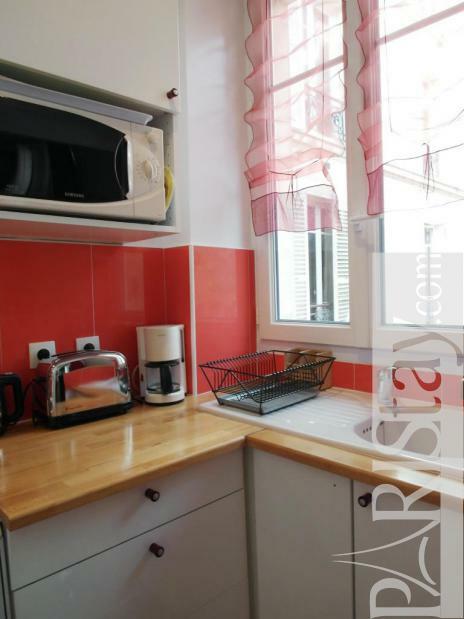 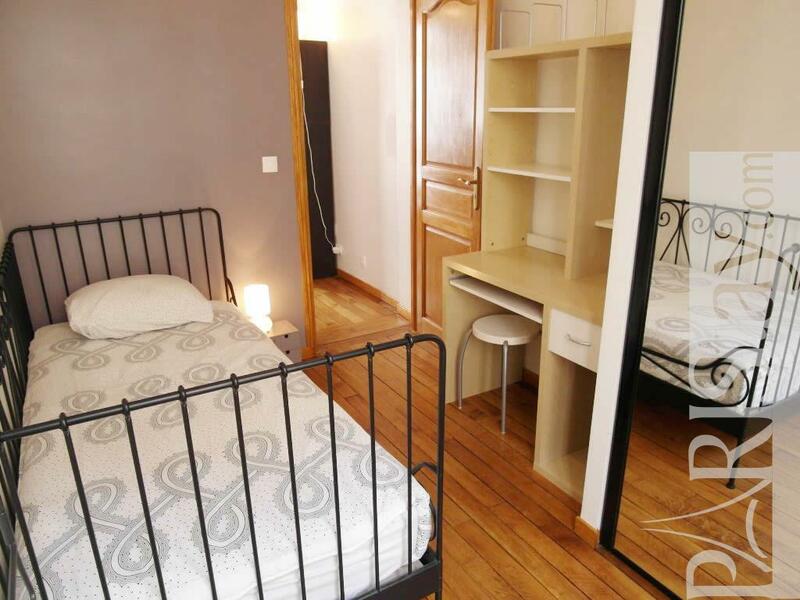 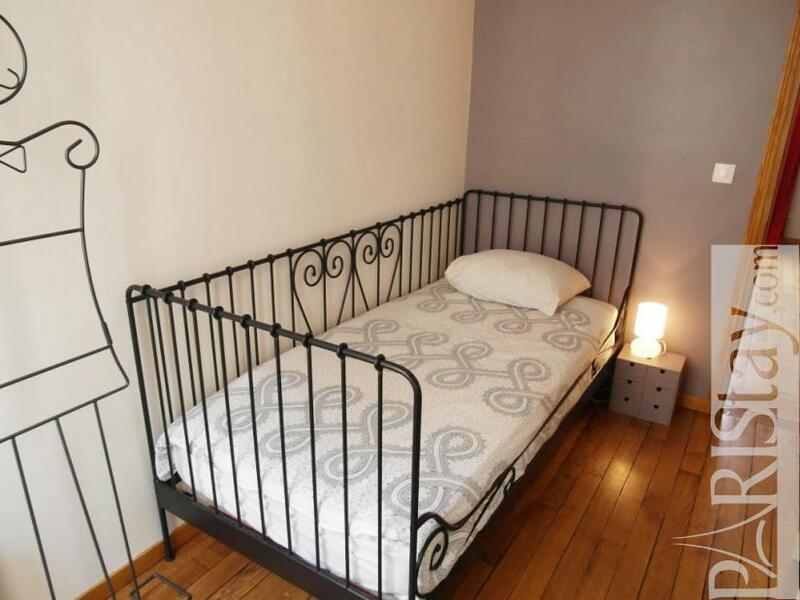 Otherwise the apartment is set right next to the Moulin Rouge on the Place de Clichy. 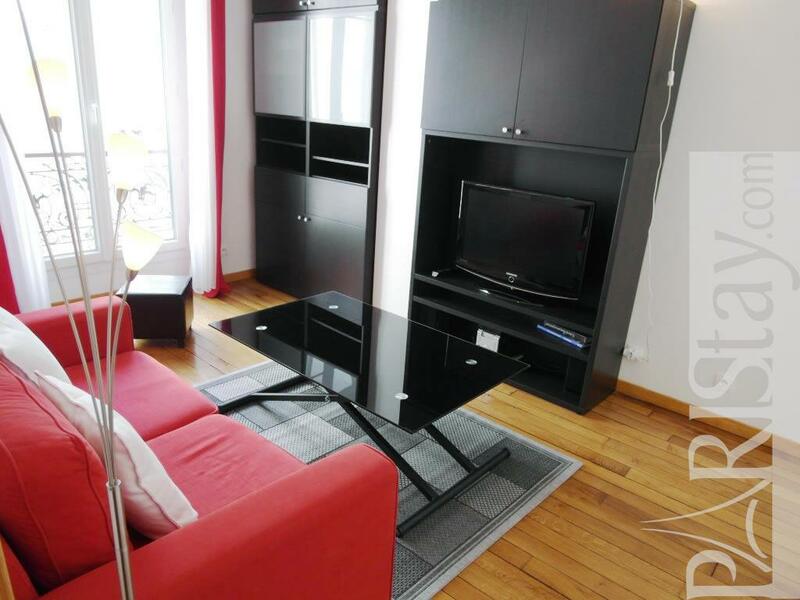 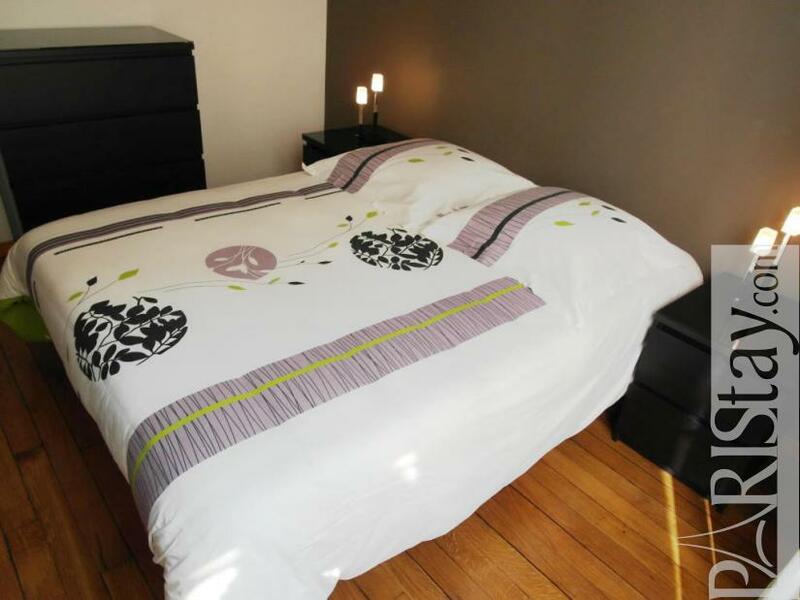 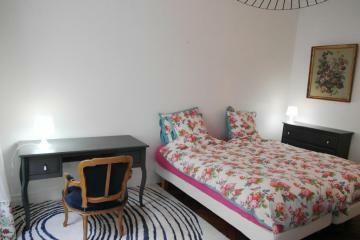 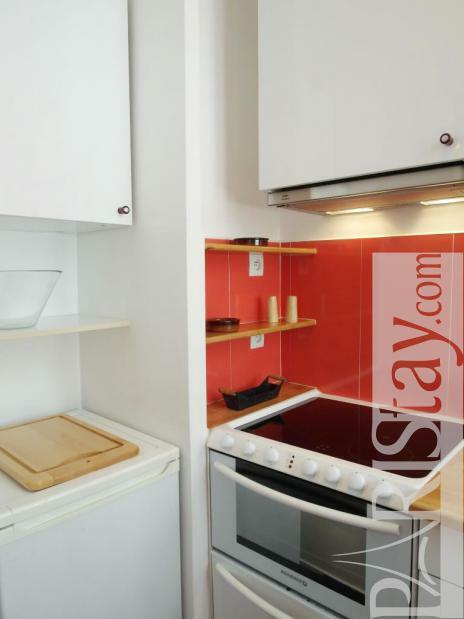 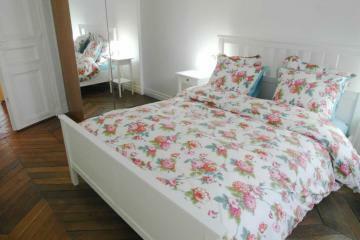 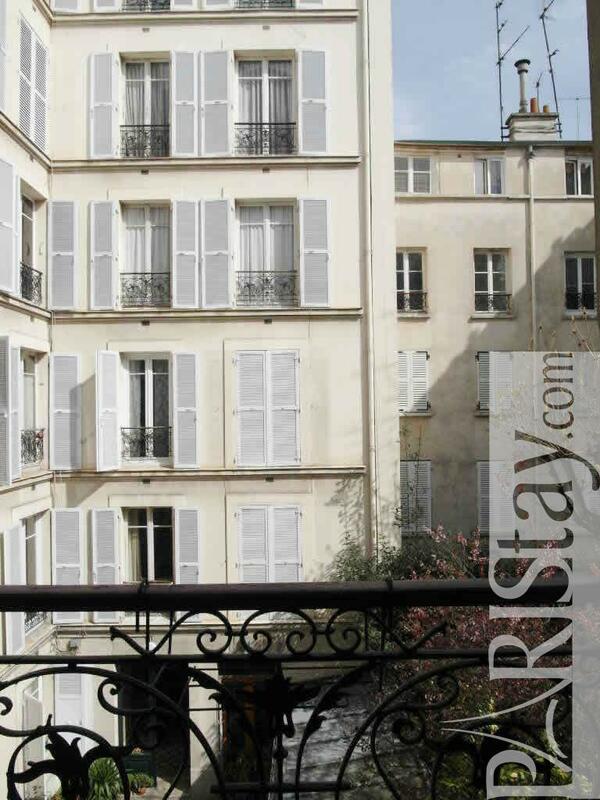 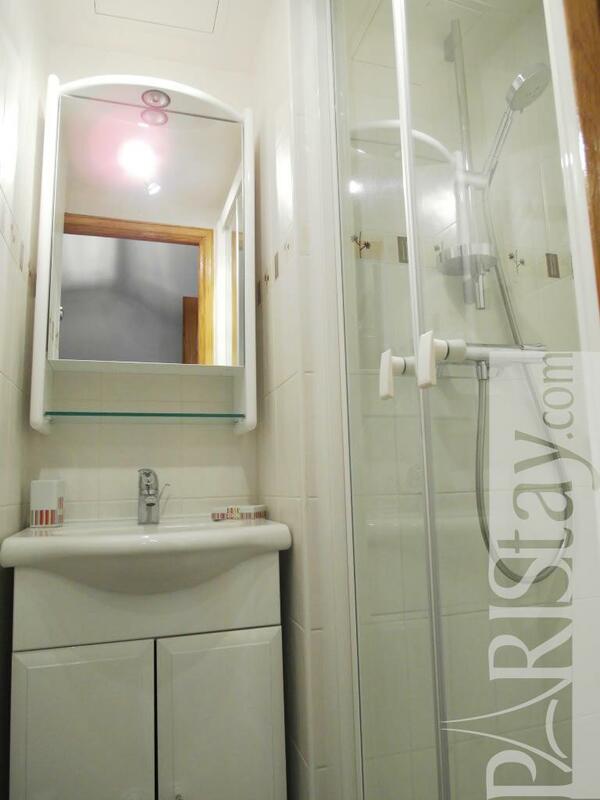 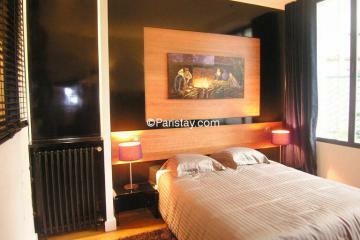 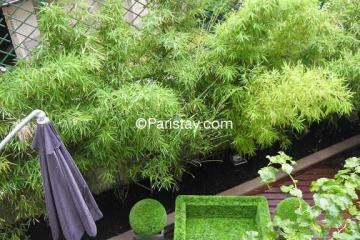 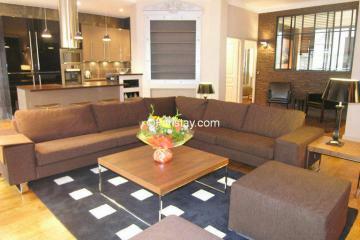 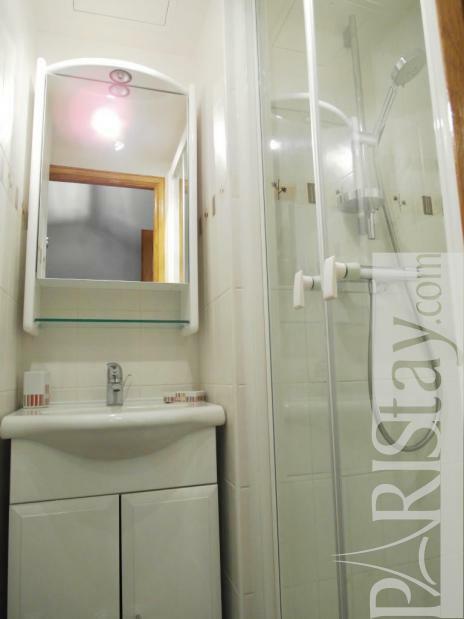 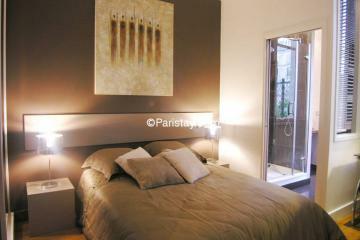 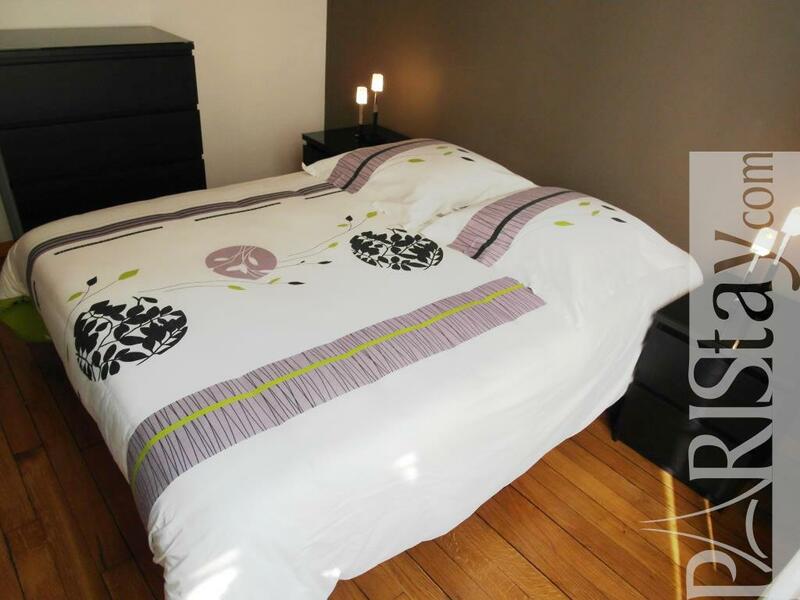 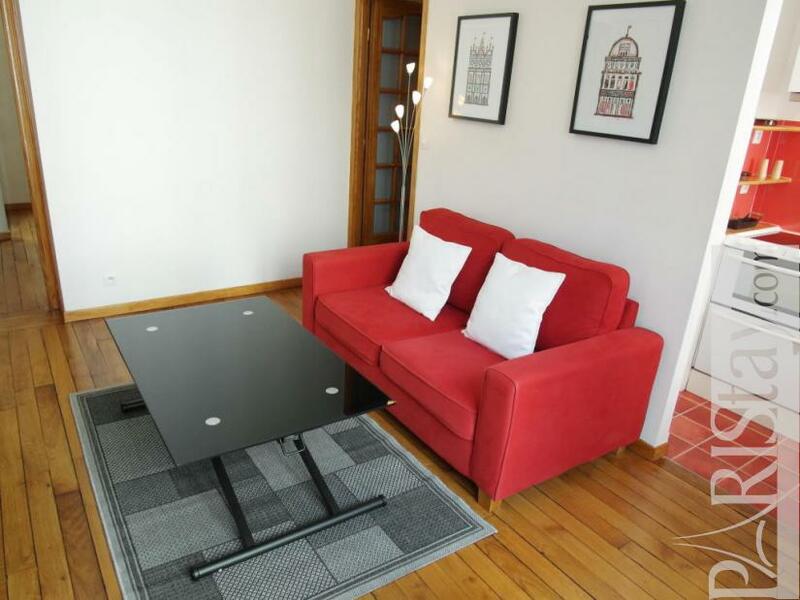 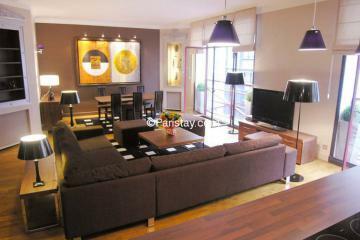 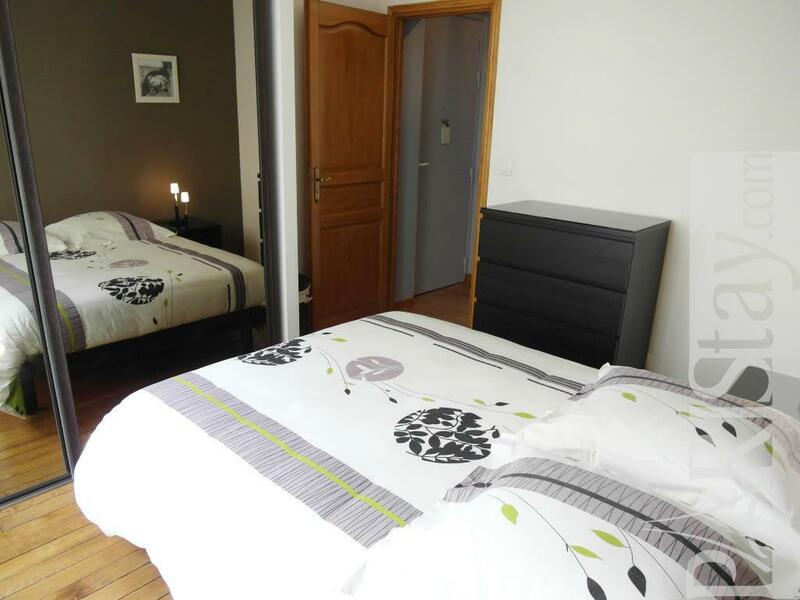 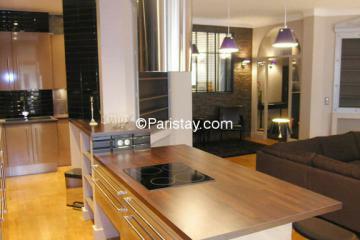 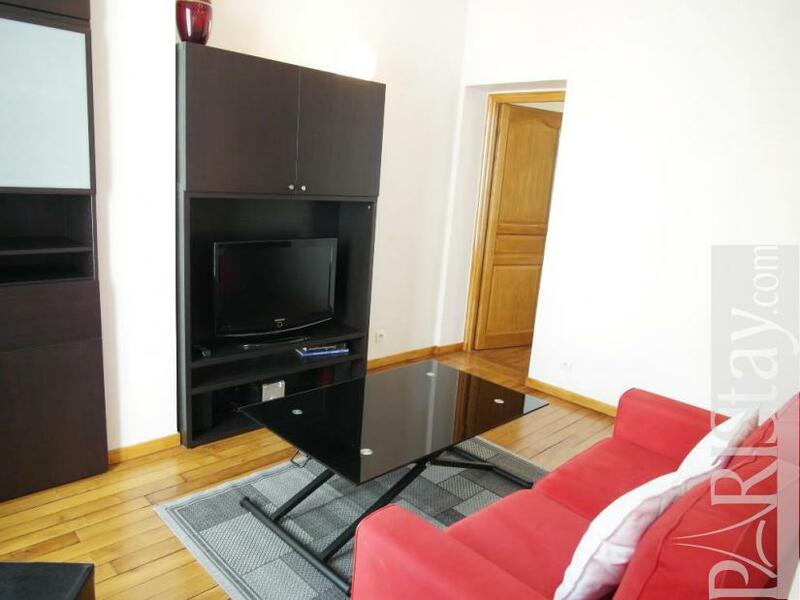 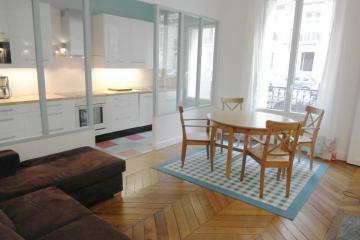 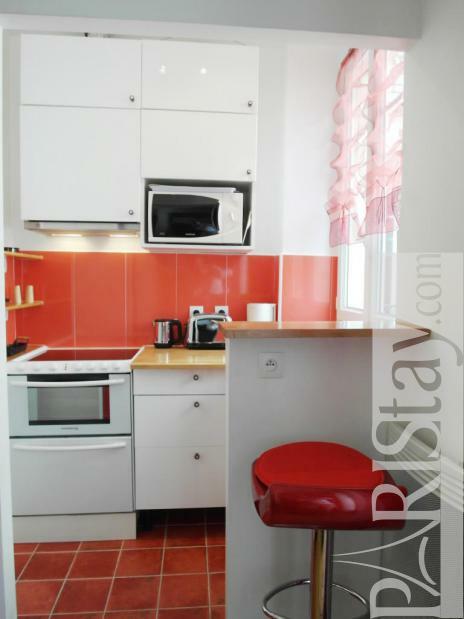 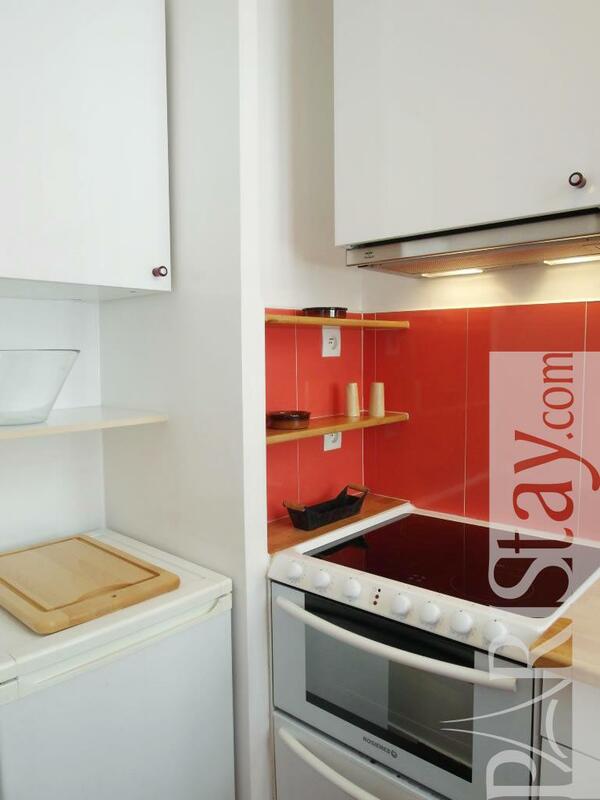 Paris apartments short stay fully furnished. 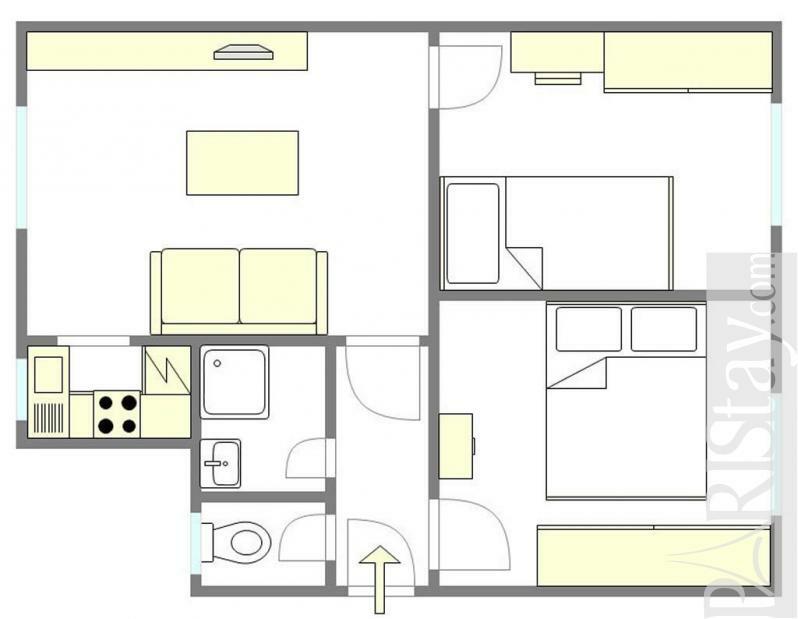 It is in a perfect shape and you will be like at home. 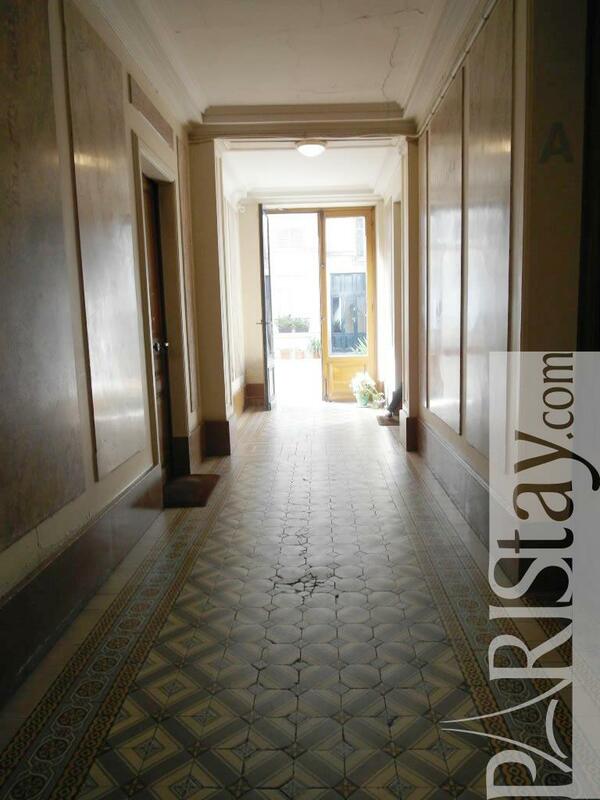 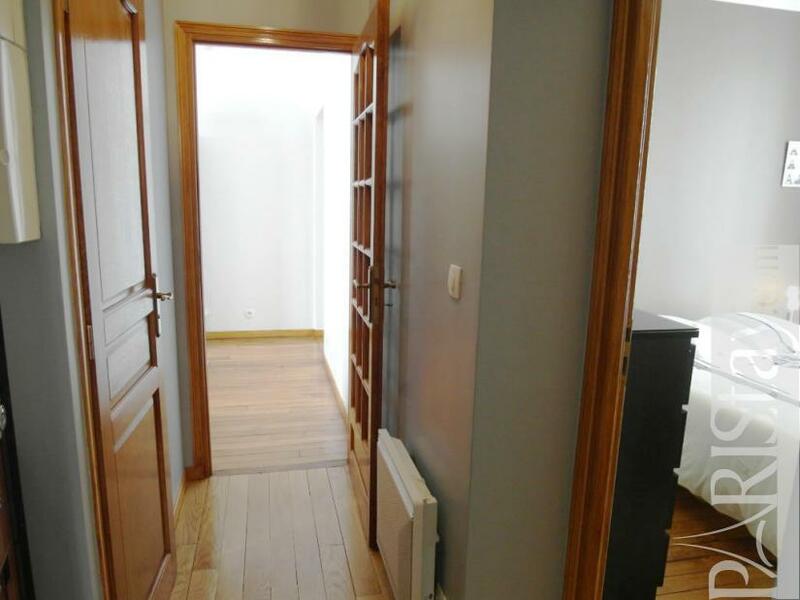 Early 20th's Building, 2 nd floor, without Lift, entry code security system, 2 bedrooms Appartement, furnished, Approx: 35m² / 376 Sq.Ft.